Checking your vehicle's belts and hoses at regular intervals is key to keeping your vehicle running and operating smoothly at all times. We check to make sure these components are in good order, not cracked or worn due to the extreme heat coming off of the engine. 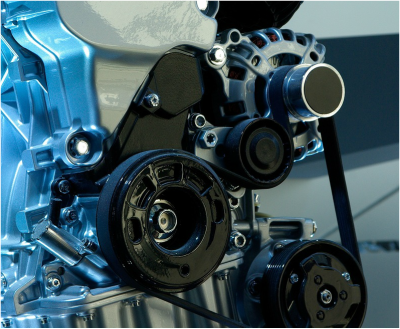 A broken belt could destroy your engine.There are two types of engine timing configurations: interference, and non-interference. An interference type engine means that the valve's stroke and piston's stroke take up the same space in the cylinder, so the timing belt essentially keeps them from smashing into each other, since they do it at different times. If the timing belt snaps, they run into each other, causing bent valves (most common), cylinder head or camshaft damage, and possibly piston and cylinder wall damage. While it is possible that no damage could occur from a snapped belt on an interference engine, such a case is unlikely. 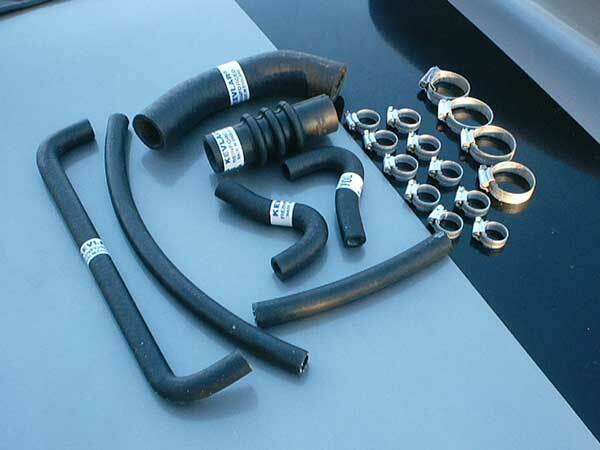 Broken or damaged hoses can result in less coolant or fuel getting to your engine. Our certified technicians work on all car models, foreign (including European) and domestic.